Angels are all around us, we just need to give them opportunity to show themselves to us and let them guide us. 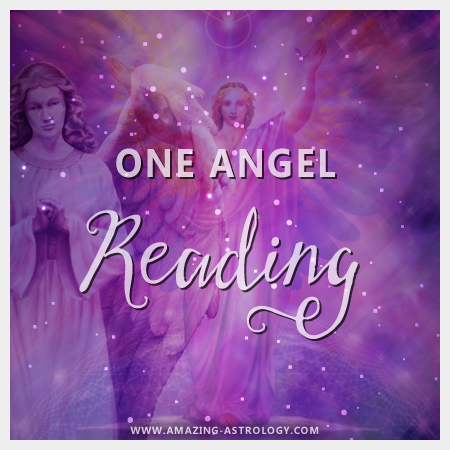 If you are in a need of GENERAL ANGEL MESSAGE, I will do general reading and provide you with angel message. If you are in a need of an ANGEL GUIDANCE, I will provide you with angel advice. MY PROMISE TO YOU: I have respect for you and your soul and will do the reading for you with positive intention, care and loving heart. 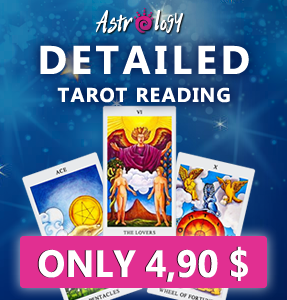 I care for each and every one of you, who decide to trust me and order a reading from me. 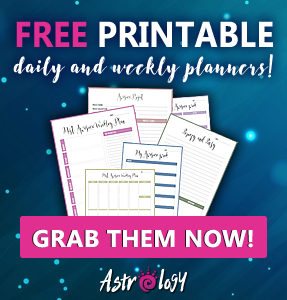 EXTRA FREE: Along with angel reading I will send you .pdf book about angels for free that will help you to meditate and connect with your angels on your own as well.